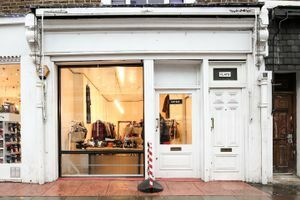 This charming 400 sq ft pop up shop is set in the heart of Notting Hill's busy Portobello Market, making it the perfect space to rent for all your short-term retail event ideas. 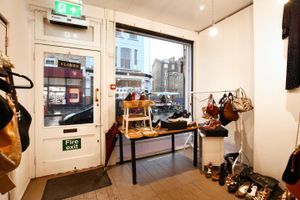 The space occupies the ground floor of a smart terraced property on the bustling Portobello Road. 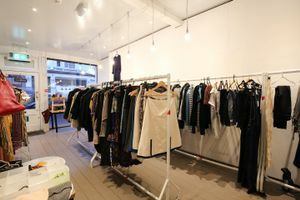 Inside, it is a chic, long space with white walls and ceilings and brown floors. 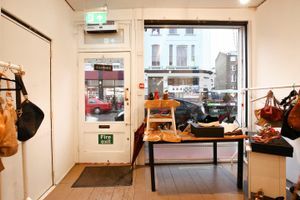 Its large ceiling-to-floor window, coupled with its glass door, provide maximum visibility into the space from onlookers in the street which gets extremely busy at weekends. It comes complete with a storehouse, toilet and wifi.